Berlin, 8. January 2019. Zalando, Europe’s leading online platform for fashion and lifestyle, and the family-run logistics service provider Fiege have developed a perspective for Brieselang as a logistics location. 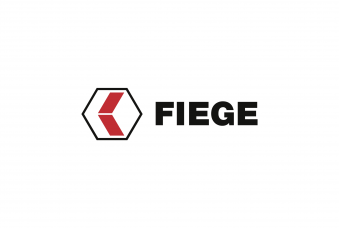 The joint “future contract” stipulates that Fiege is to become the operator of the location on 1 April 2019. In future, Fiege intends to provide logistics services for several clients in Brieselang, including Zalando. In April 2018, Zalando had promised a location guarantee until the middle of 2020. A conversion into a multi-user location by Fiege can now open up prospects beyond that. Zalando took over Brieselang as an existing property in 2011. With an area of 30,000 square metres, the logistics centre is the smallest location in Germany; the logistics locations developed in-house in Lahr, Mönchengladbach and Erfurt are more than four times as large at 130,000 square metres. As a fast-growing company with more than 25 million customers in 17 European markets, Zalando has special requirements for its logistics locations. One challenge in Brieselang is the capacity restrictions, which mean that only a comparatively small part of the product range is stored. “Zalando offers its customers an almost limitless selection of 300,000 fashion and lifestyle articles. In Brieselang, we therefore reach the limits of space alone; in addition, modern technologies, such as conveyor technology, which are standard in our other logistics centres, cannot be installed here. Over the years it has therefore become increasingly difficult for us to operate the location efficiently for our purposes, and an end to Zalando in Brieselang was foreseeable. That’s why it was important for us to find a solution that would offer our employees prospects for the future,” says David Schröder. Around 1,000 employees currently work in Brieselang. 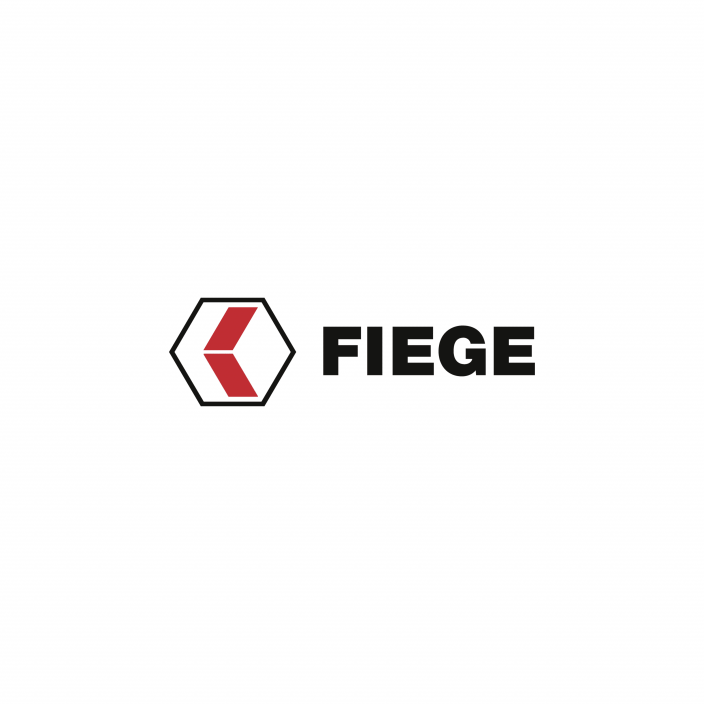 The future contract stipulates that they will be employed at Fiege from 1 April. In order to support the transition to a multi-user location, Zalando guarantees an order volume until mid-2020. Brieselang and the local team played a central role in the first phase of Zalando’s corporate development as the first logistics location of their own, and it is important to us to support the further development of the location. It is therefore important for us to continue to handle part of our logistics in Brieselang and thus contribute our share to the success of the new strategy,” says David Schröder. “The logistics centre in Brieselang is conveniently located and, with its proximity to the Berlin conurbation, is an interesting location for e-commerce logistics,” says Christoph Mangelmans. “We see a good potential for successfully operating the location, especially thanks to the experienced team of employees”. In the Berlin area, Fiege is already active at three locations in Rangsdorf, Großbeeren und Berlin. The future contract for Brieselang is currently in the consultation phase and is to be signed shortly. Brieselang would then become the 186th logistics location in Fiege’s international network.